Patagonia is creeping up. Fast. Oh my, oh my. The weeks are flying by. Even though I am packing training and planning into every single day, it still seems like there isn't enough time to feel at ease. 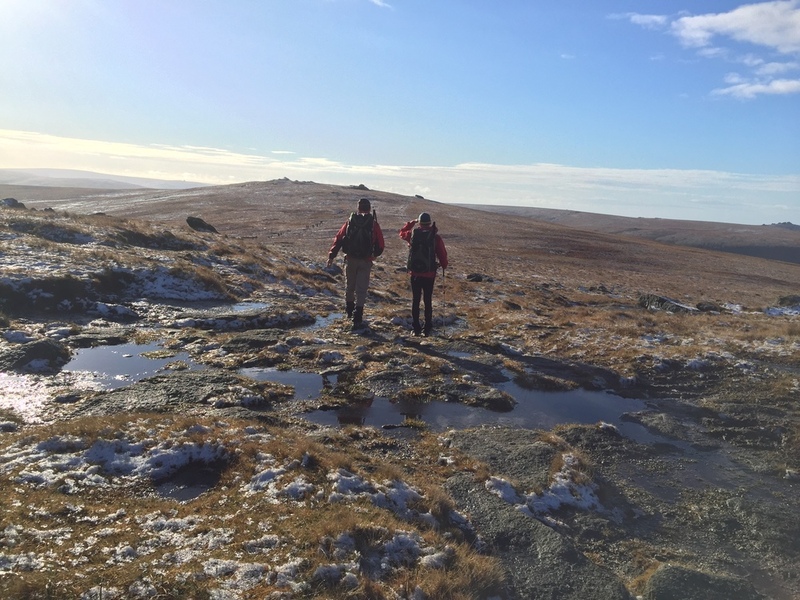 This weekend we were back in Dartmoor in the snow, wind, rain and even, sun. It was another chance to test out our kit and admin skills. We did a lot of navigation work and strategy planning. 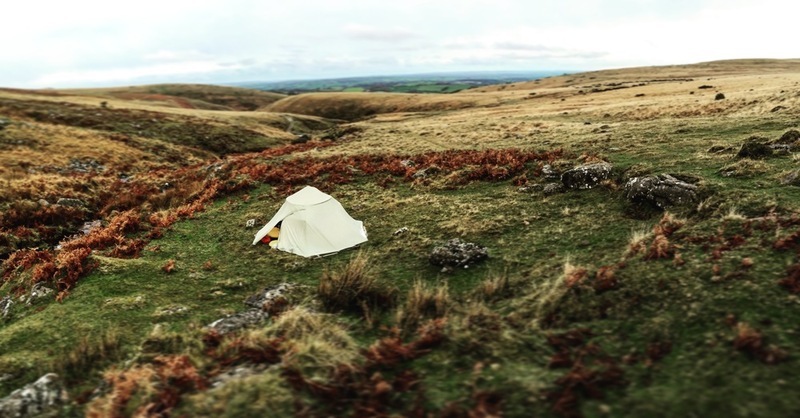 Dartmoor is the perfect training ground. It's wet, the ground is rubbish to walk on and the wind bites through any layer. As I sit and write this I can feel I've got repercussions from the wind and snow in my eye... Goggles/good glasses needed. Noted. I am always so confident when we are all together but when I have nights alone, my brain has a freak out about everything I need to do. We are a strong team. We just need to keep our cool and keep on plodding. We aren't trying to win, we just want to be able to get as close to the finish line as possible. A few weeks ago we were down in Cornwall for sea kayaking practice. Sea kayaking does not come naturally to me. It's a nightmare on the shoulders and hip flexes. I know it will come down to me gritting my teeth and getting on with it. Why do I put myself into this pain?? Sea kayaking in a tandem takes concentration and those things can really catch the wind. Patagonia is wind central so we are going to have an effort on our hands. For me, this week consists of some cycling and walking with team member Tim, some running and circuits with my supreme trainer Greg Whyte and back to the Royal Geographical Society for a talk led by Ranulph Fiennes. It's all go.